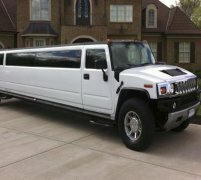 After laying eyes on this stunning vehicle, you would not be surprised to learn that our white hummer limo hire cars are perhaps the most popular out of any of our hummer limousines here at Limo Hire. The elegant white paint job of the white H2 hummer limousine make it the ideal choice for literally any event or special occasion that you may be planning on spicing up with the lavish extravagance of a H2 hummer limousine. With the stunning exterior and 37-foot long body, it is definitely an eye-catching and awe-inspiring stretched limousine, and when adorned with our subtle and elegant wedding limousine decorations, the white H2 hummer limousine really looks the part for a modern-style wedding limo hire service in the following area of Peterborough, Milton Keynes and Oxford. 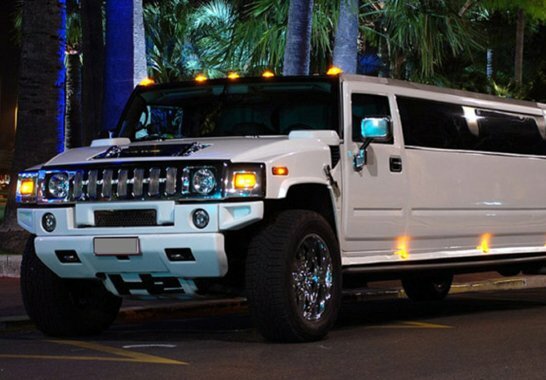 Like all the H2 hummer limousines in our fleet here at Limo Hire, the white hummer limo features a massive capacity for up to 16 people on board, and luxury high-quality leather seats to ensure that all 16 of you travel in the highest level of comfort possible! There's also a stunningly elegant neon lighting around the built-in champagne bar, which we fill with complimentary bottles of champagne for your relaxing cruise in the H2 white hummer limo. All these amazing features make the white H2 hummer limousine the perfect choice for a wedding limo hire service. We offer bespoke wedding hummer limo hire packages, which means you can specify all your needs and requirements for this tailor made package to ensure your wedding hummer limo hire experience goes off without a hitch. As well as providing you with a first rate hummer limousine wedding limo hire service and a totally professional, smartly-present hummer limousine chauffeur, you get the unique style of the white hummer limo hire car to add something really special and unforgettable to your wedding limo hire experience from us here at Limo Hire in Banbury, Luton and Bedford. 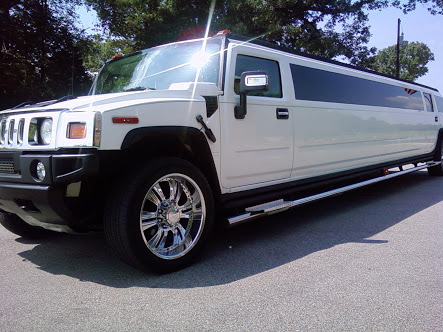 But of course, as we have already said, the white hummer limousine hire car is probably one of the most versatile stretched limousines in our limo hire fleet, so it is not exclusively reserved for wedding limo hire services; it fits in perfectly for any event or special occasion! 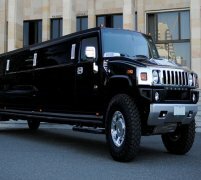 You could hire a white H2 hummer limousine for anything from school proms in the UK to days out at the Royal Ascot races. 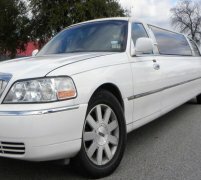 If we have sufficiently whet your appetite for the white hummer limo, then you can event hire one for an hour long cruise round your town or city - you don't need a destination, just the ability to sit back in your luxury leather seats, take a sip of complimentary champagne, and just relax and enjoy the luxurious lavishness of the H2 white hummer limousine from us here at Limo Hire. 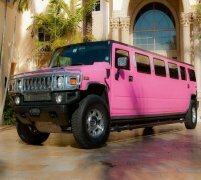 Feel free to check out the interior videos of the Hummer Limo vehicle. This video should give you an idea of how the car will feel on the inside.